Today’s Fan Art is KtObermanns. It’s called Dread Pirate Esme based on the classic movie The Princess Bride. 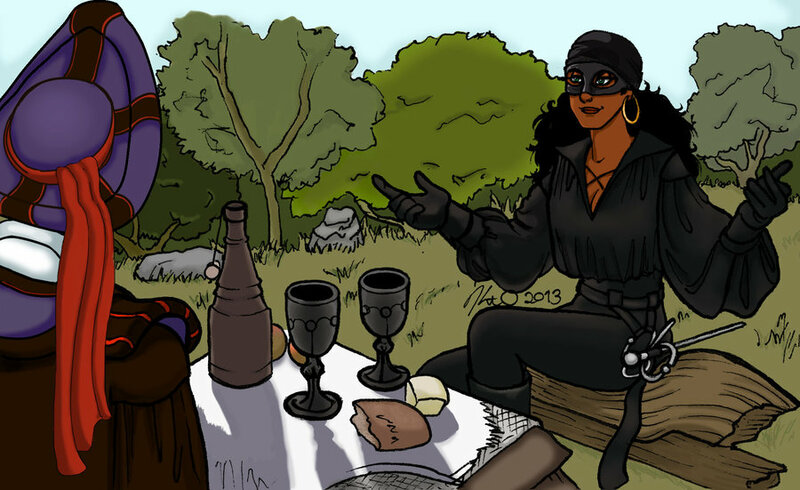 I love this it’s just an interesting spin on the Hunchback and the Princess Bride characters. It’s perfect!